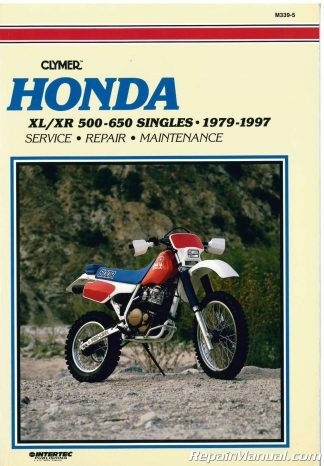 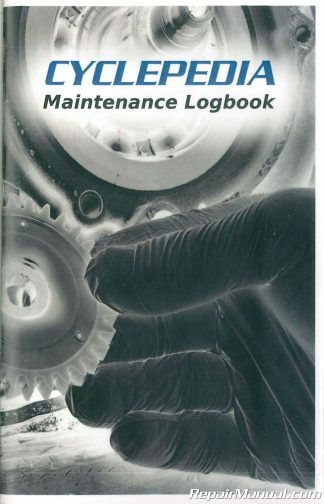 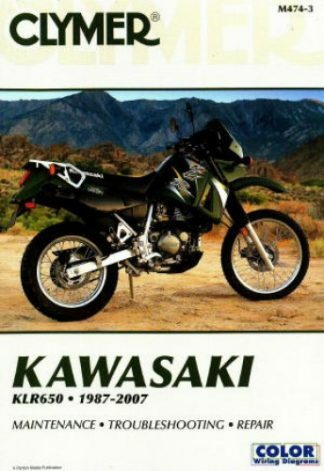 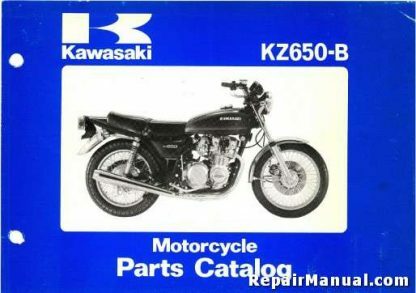 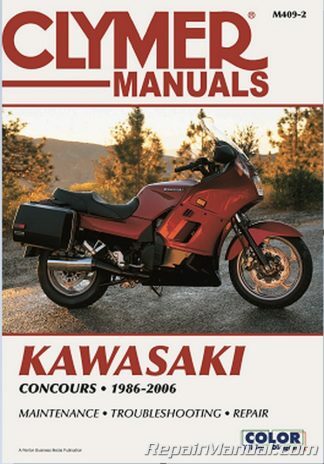 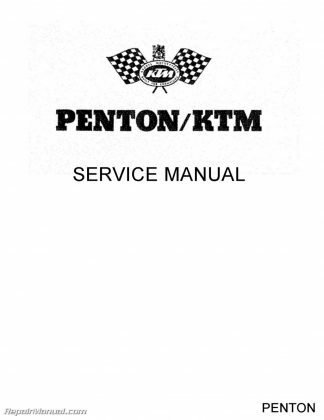 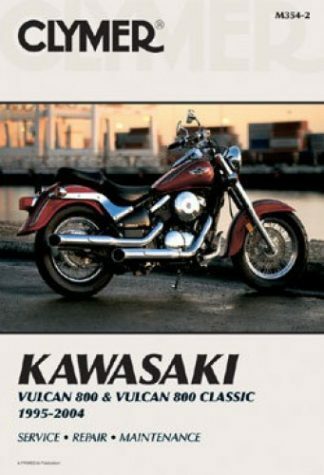 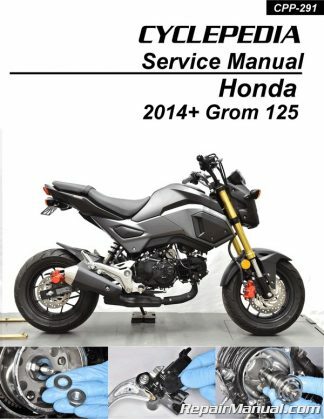 This Official 1978 Kawasaki KZ650B Series Motorcycle Parts Manual shows you every component and part number. 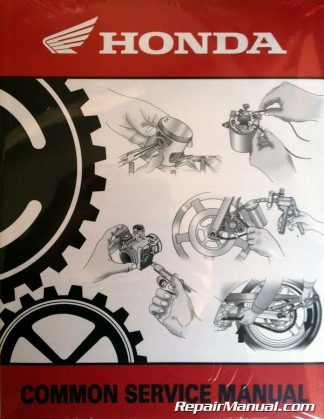 Great for ordering parts and understanding how it all goes together. 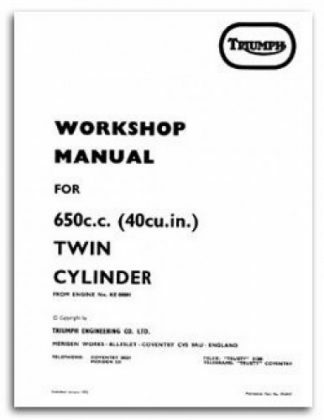 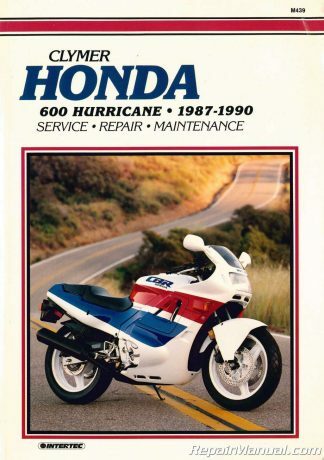 High quality reproduction of the original out of print manual.